These are the same top quality BRAND NEW wool and leather jackets that are on our site. 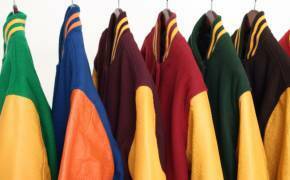 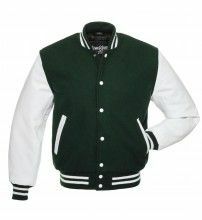 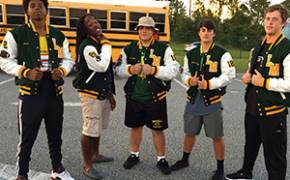 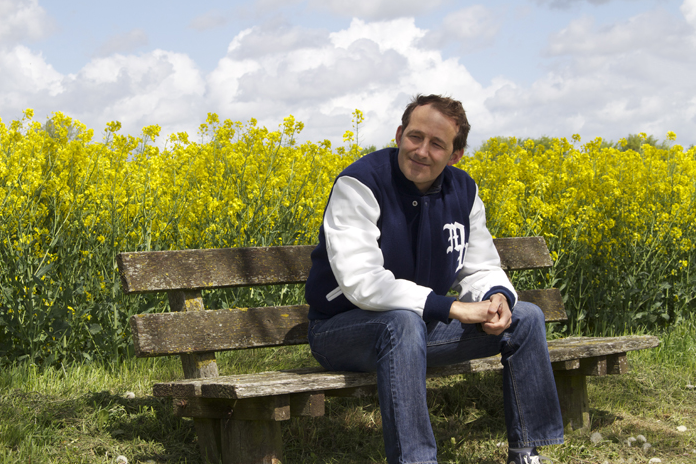 The finest varsity jackets and letterman jackets since 1977. 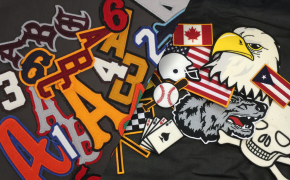 Design your own jacket online with custom lettering and patches. 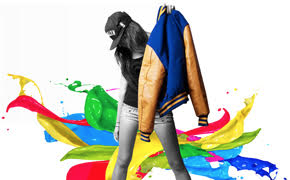 Millions of color combinations to choose from. 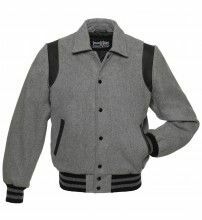 Stewart & Strauss JacketShop.com is an international garment manufacturer and retailer, with a primary focus on varsity letterman jackets and outerwear. 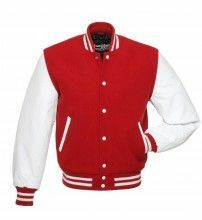 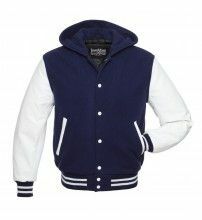 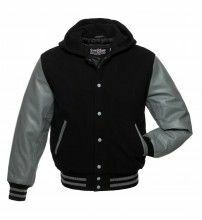 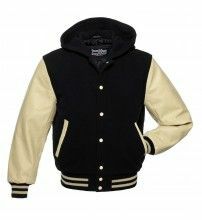 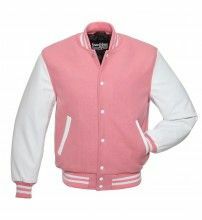 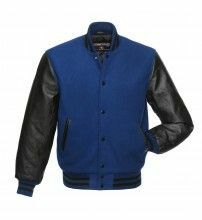 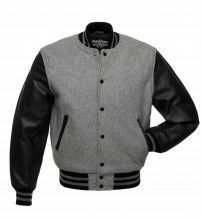 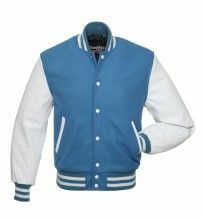 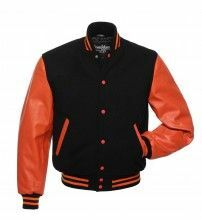 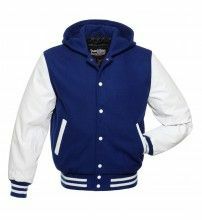 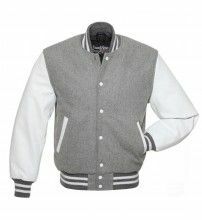 By offering the largest selection of in-stock 'ready-to-ship' letterman jackets we bring original American fashion directly to customers all over the world. 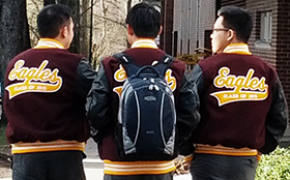 All of our varsity jackets can be fully customized, which makes every single letterman jacket we sell - unique and special. We sell to individuals, schools, teams, clubs, groups and companies. 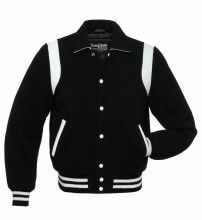 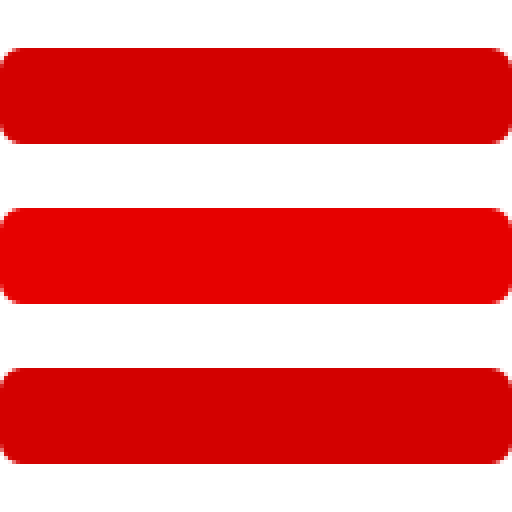 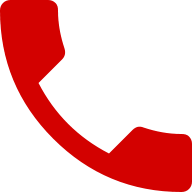 There is no minimum order and we ship worldwide.